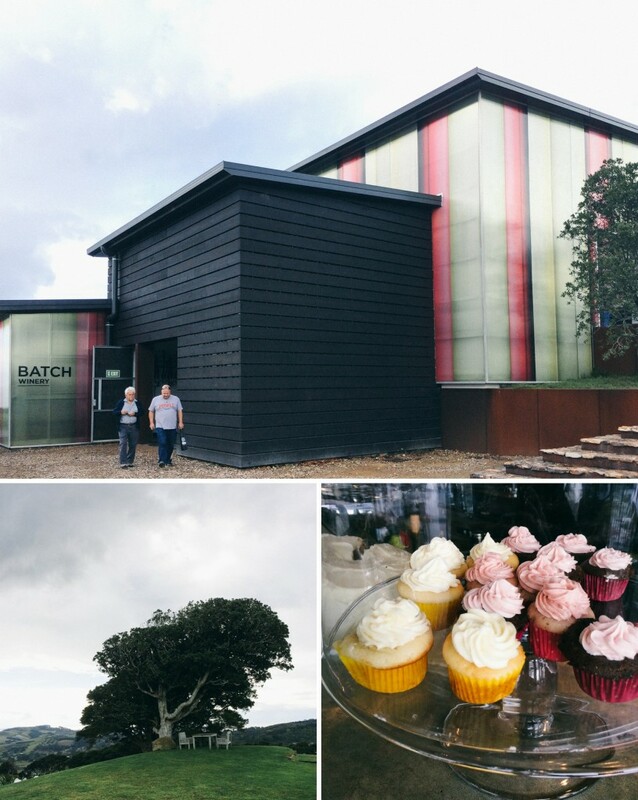 This entry was posted in a book of days and tagged island life, waiheke island, weekending. Bookmark the permalink. 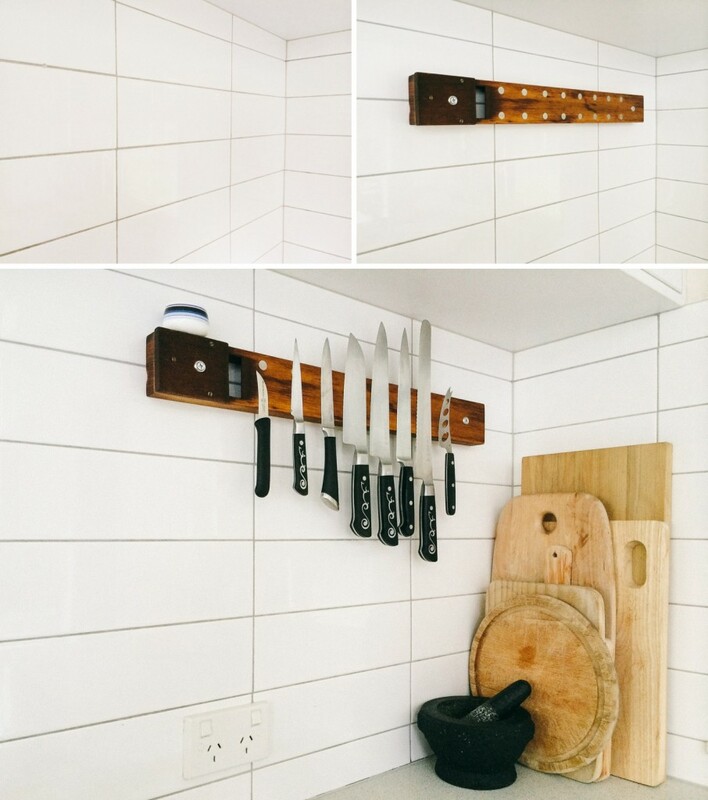 love your knife block! 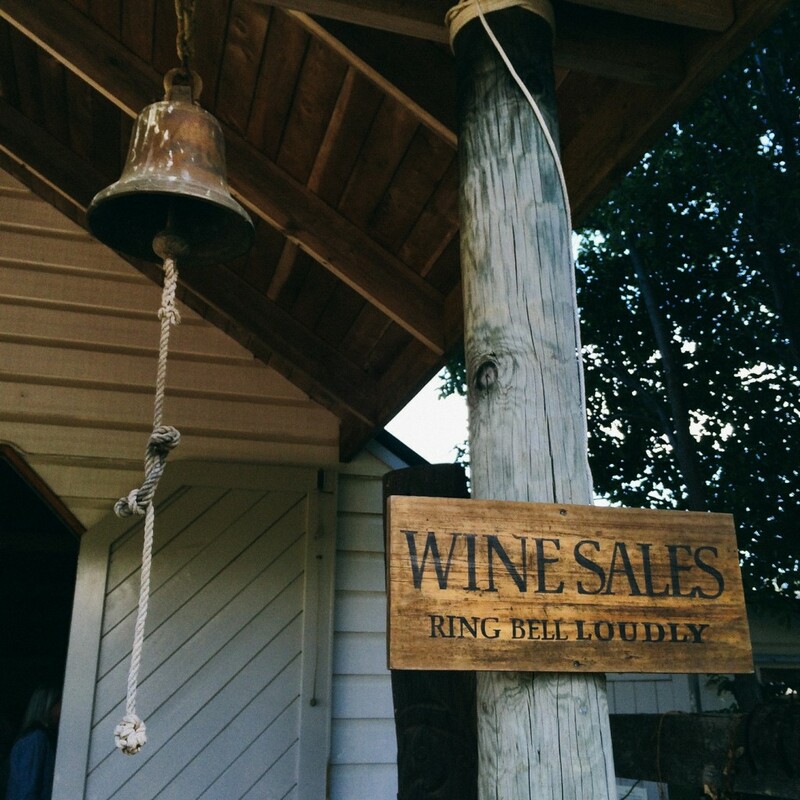 and a winery, yes, always a brilliant idea. Can’t wait to come looks like you will get loads of visitors. Love the Beach, Sky, Water shot – beautiful!